Keep your craft sharp and keep writing. Always. 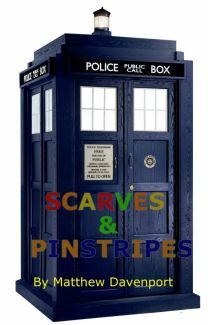 You can find more of my fan-fiction, at FanFiction.net, including World of Warcraft, Star Wars, Doctor Who, and Firefly shorts.